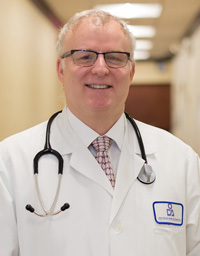 Dr. Amir Mayer, MD earned his medical degree from St. George’s University School of Medicine and the Baruch College Mt. Sinai School of Medicine. He completed his residency at Maimonides Medical Center. His specialty is internal medicine.